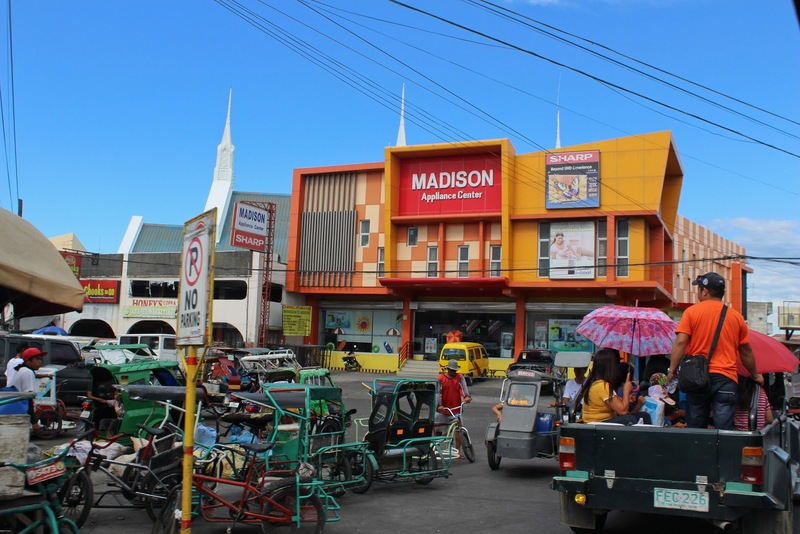 Iloilo City, officially the City of Iloilo (Hiligaynon: Dakbanwa/Syudad sang Iloilo; Kinaray-a: Syudad kang/ka Iloilo; Filipino: Lungsod ng Iloilo; Spanish: Ciudad de Iloílo) is a highly urbanized city on southeastern tip of Panayisland in the Philippines. 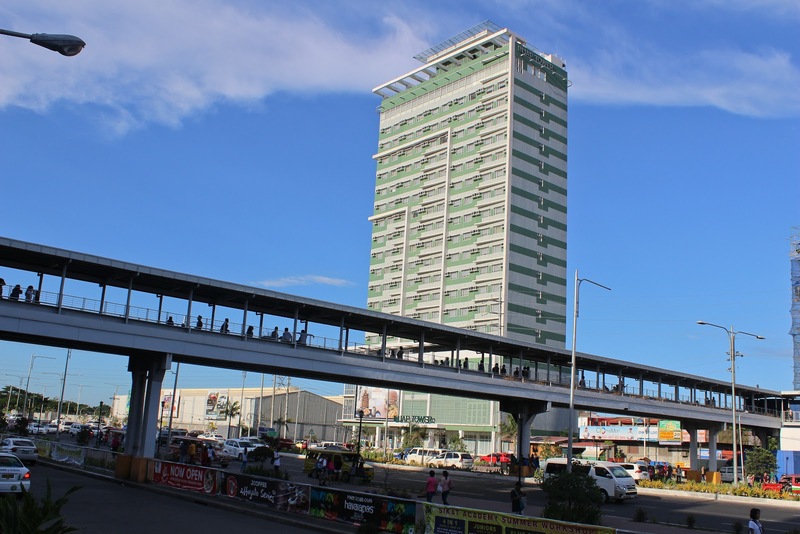 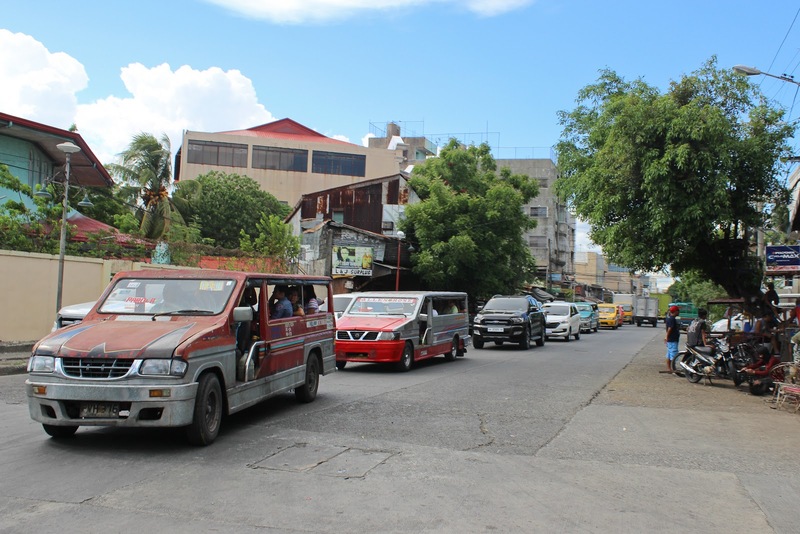 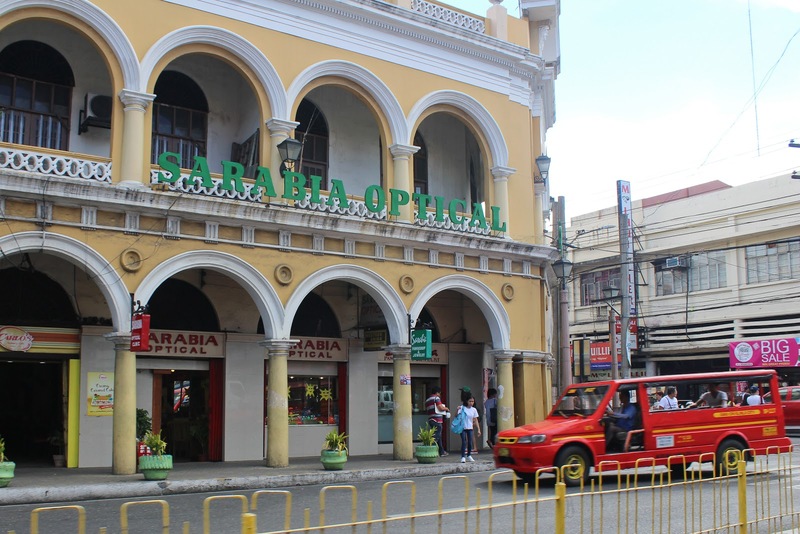 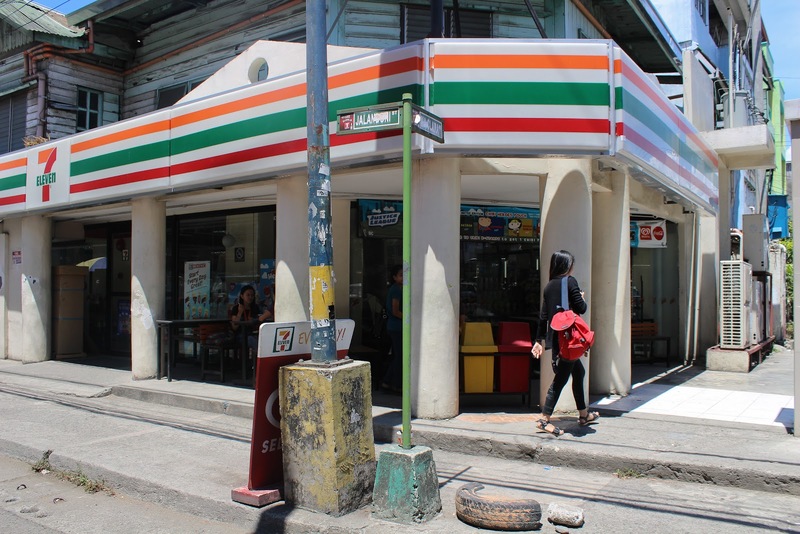 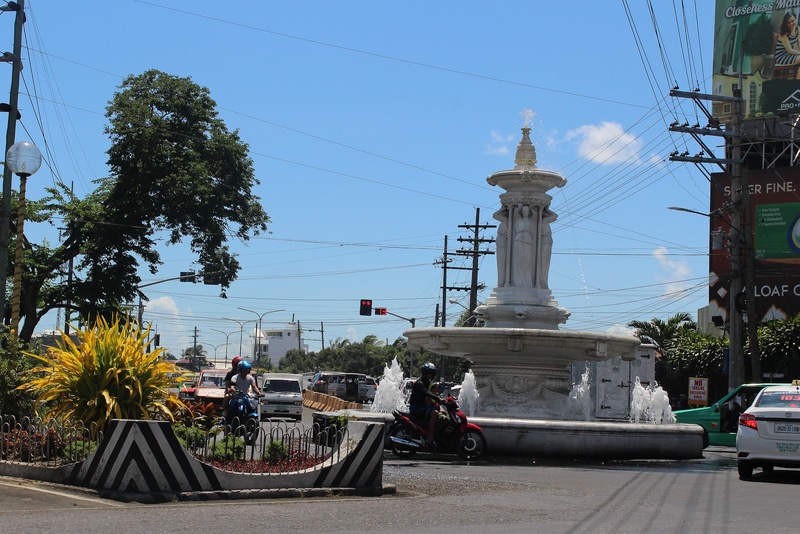 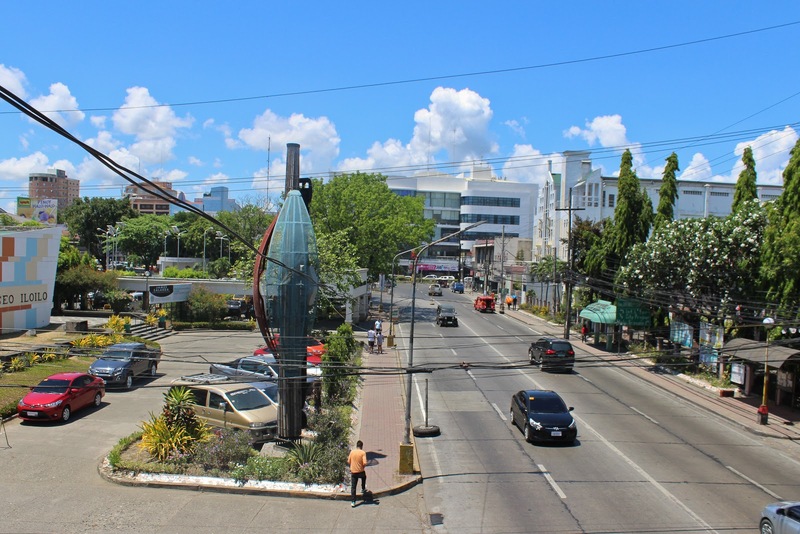 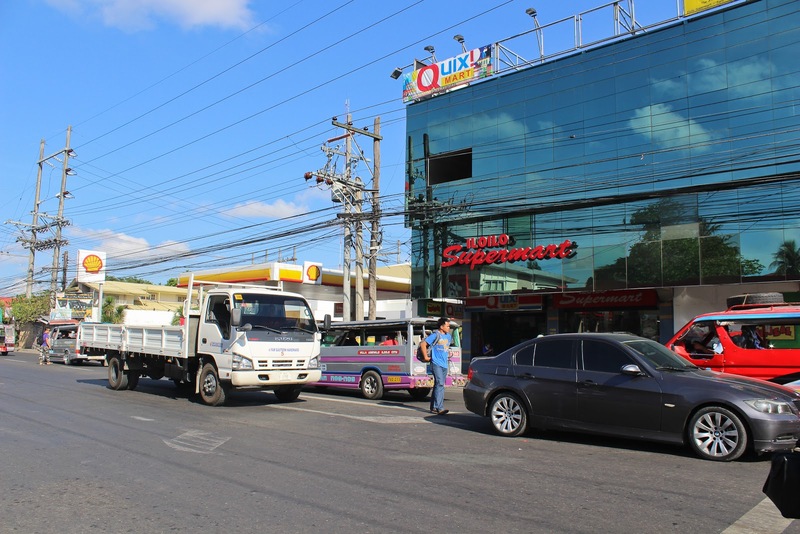 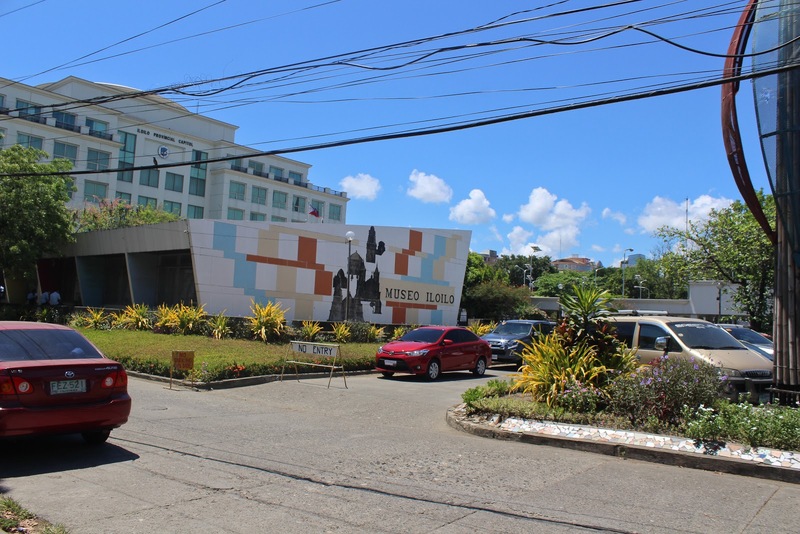 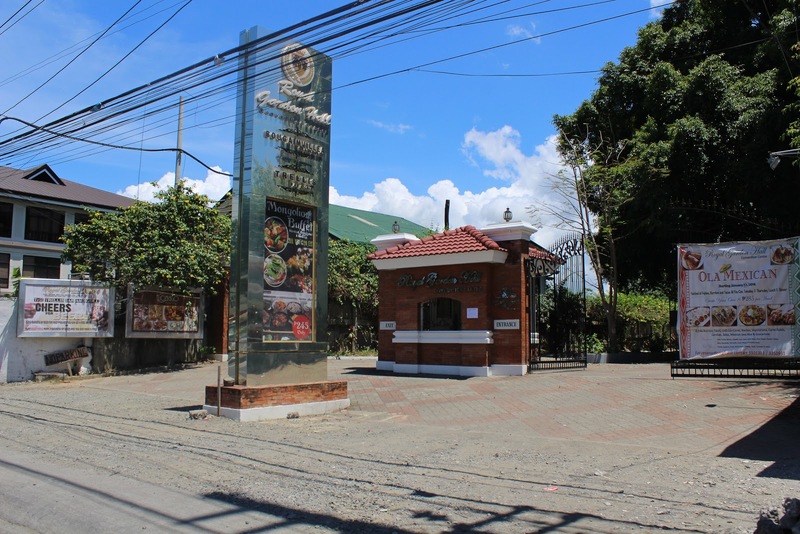 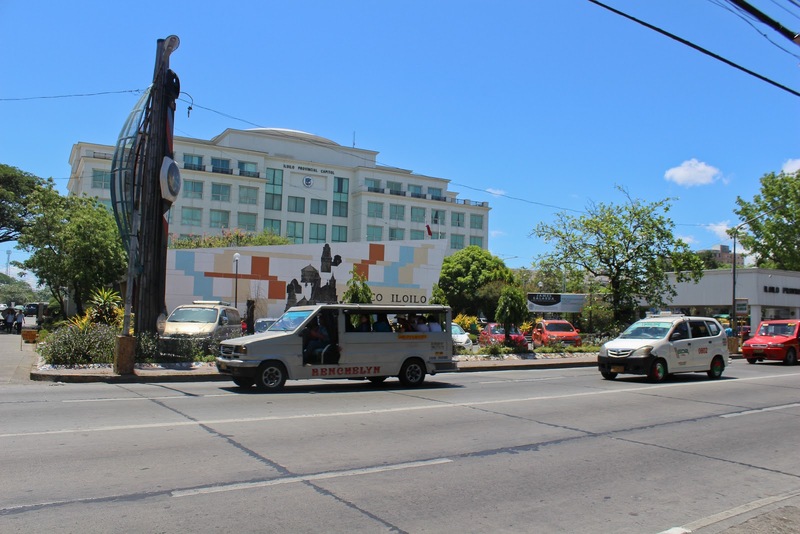 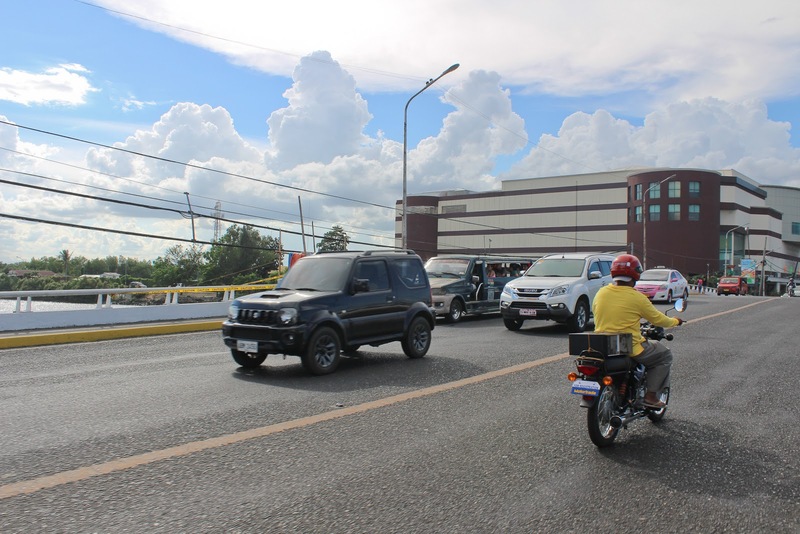 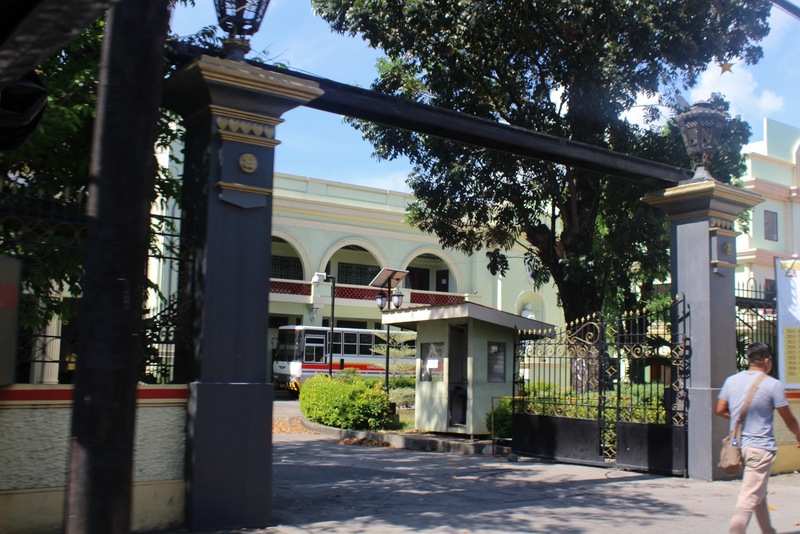 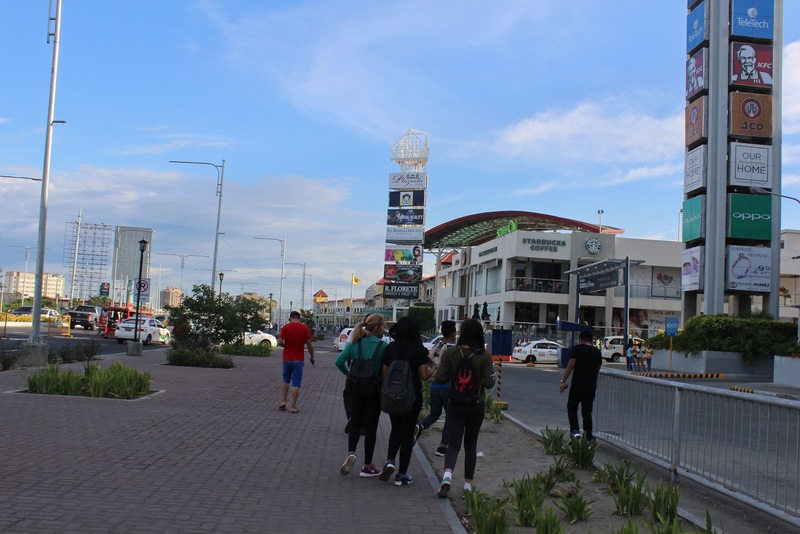 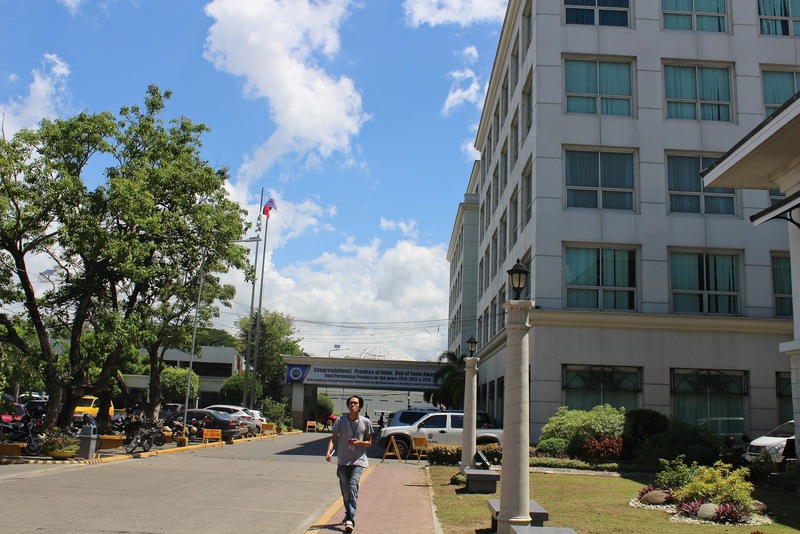 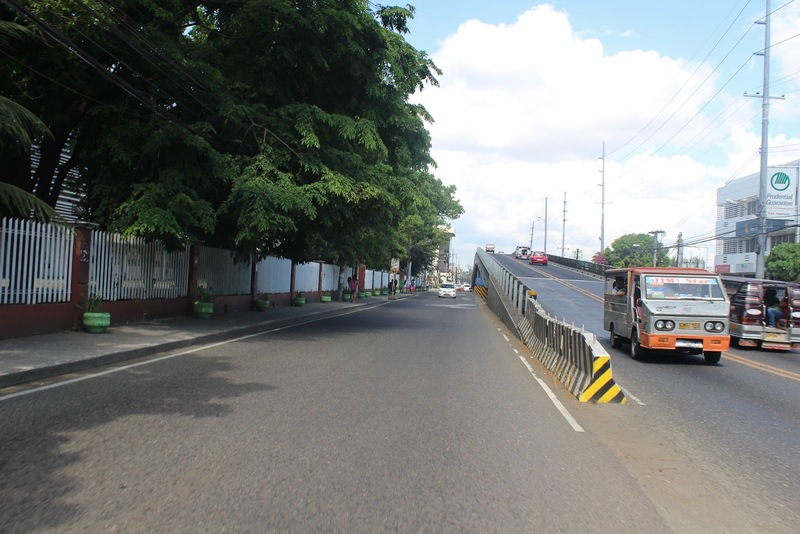 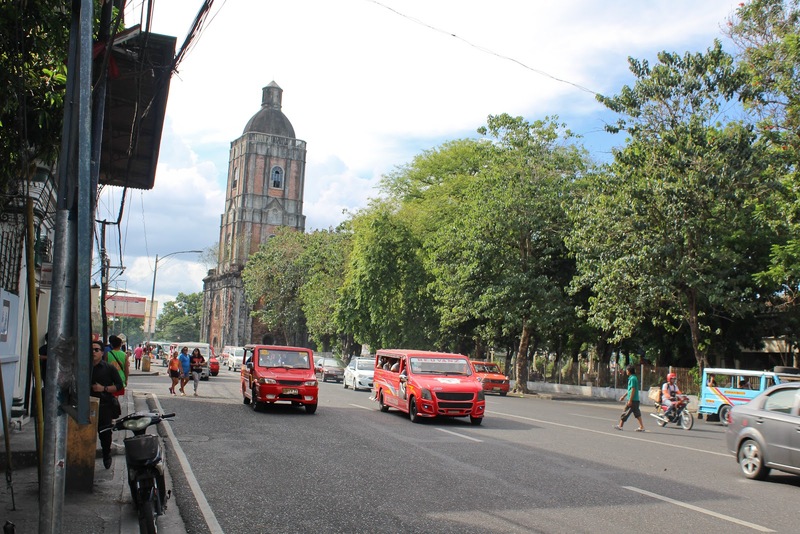 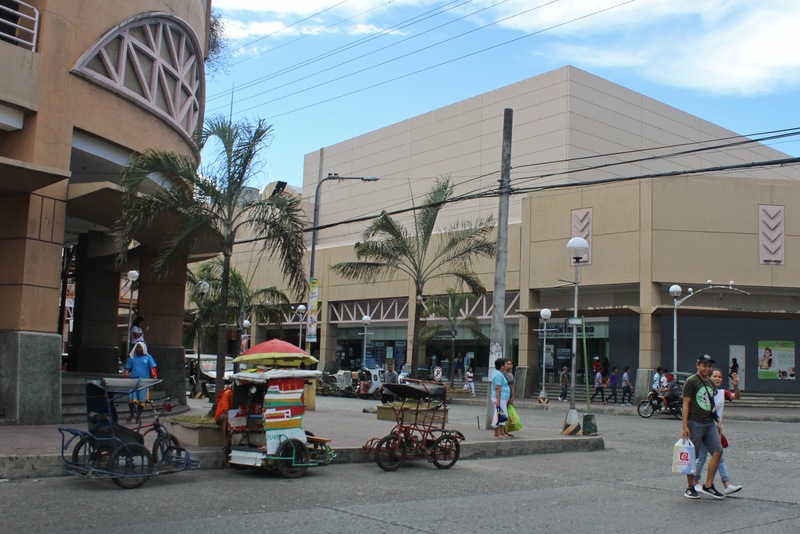 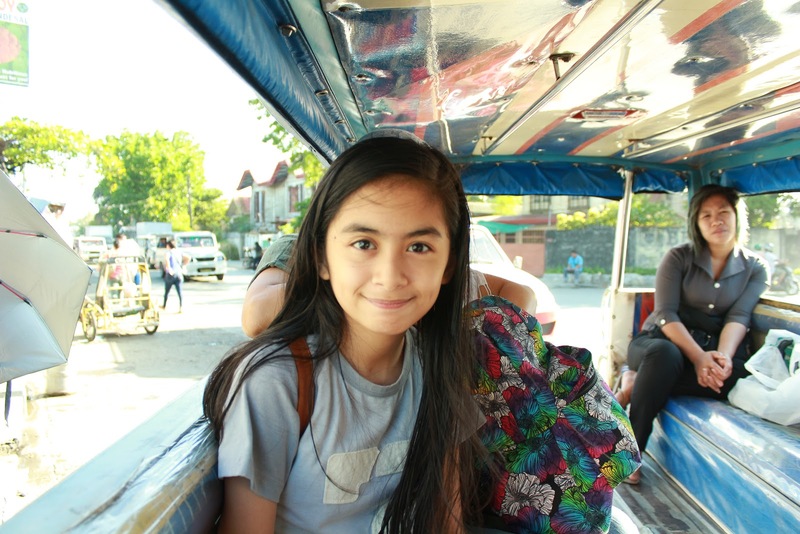 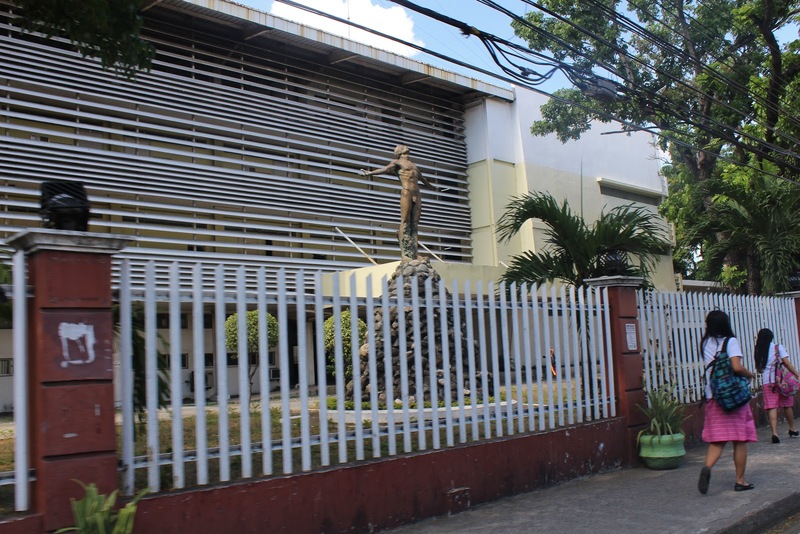 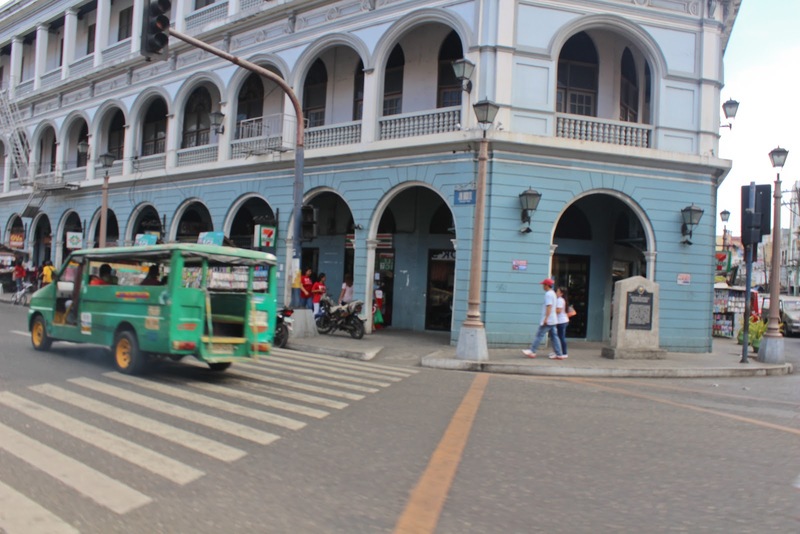 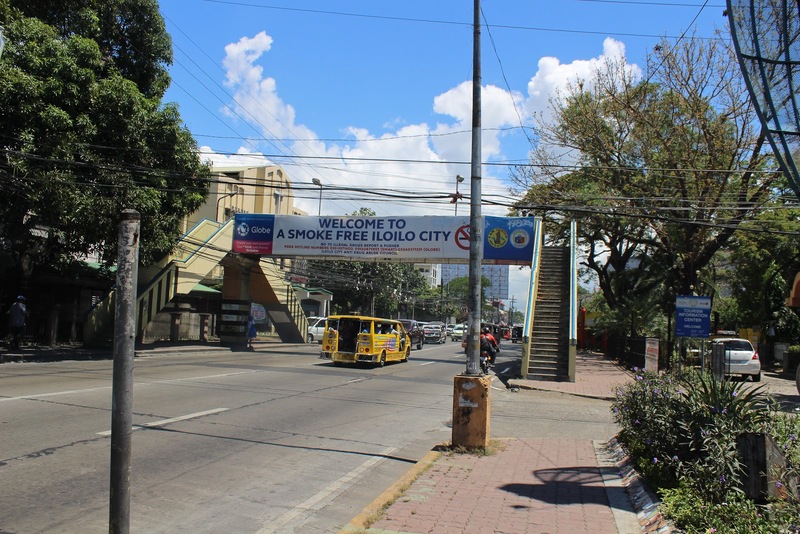 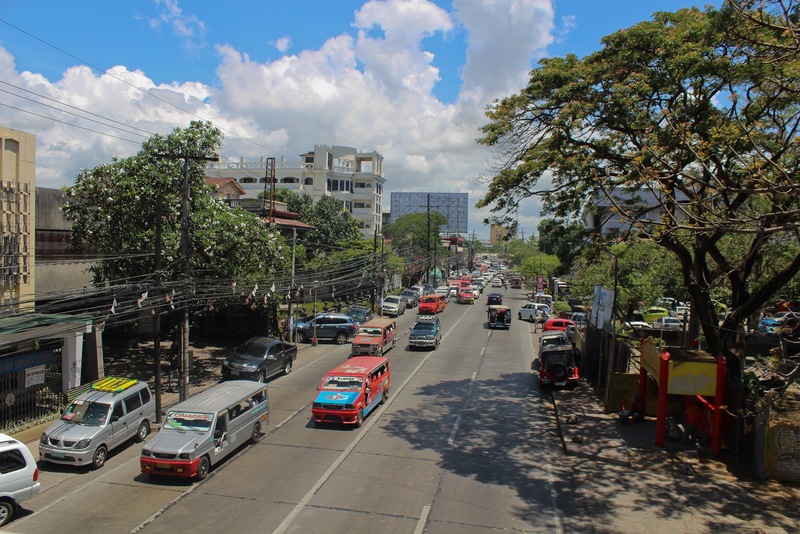 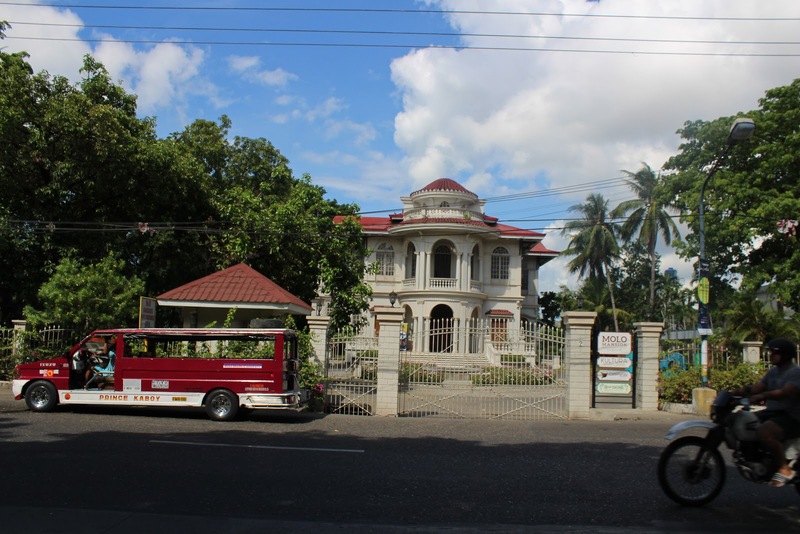 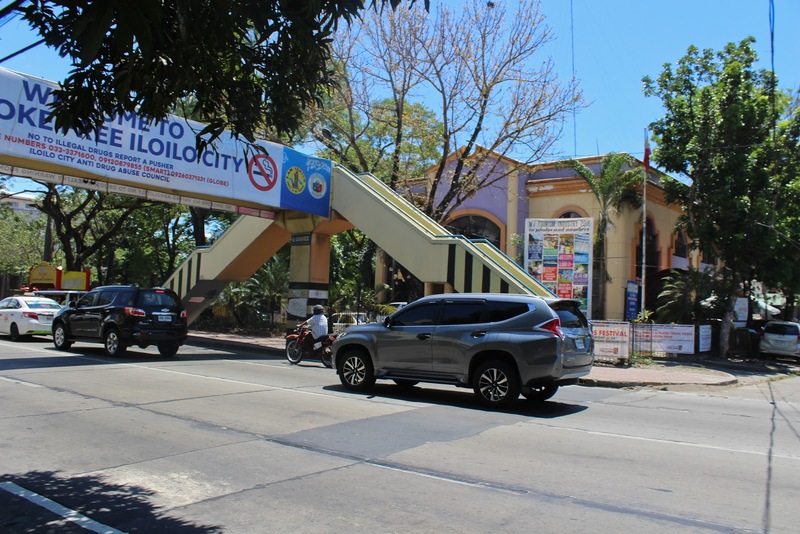 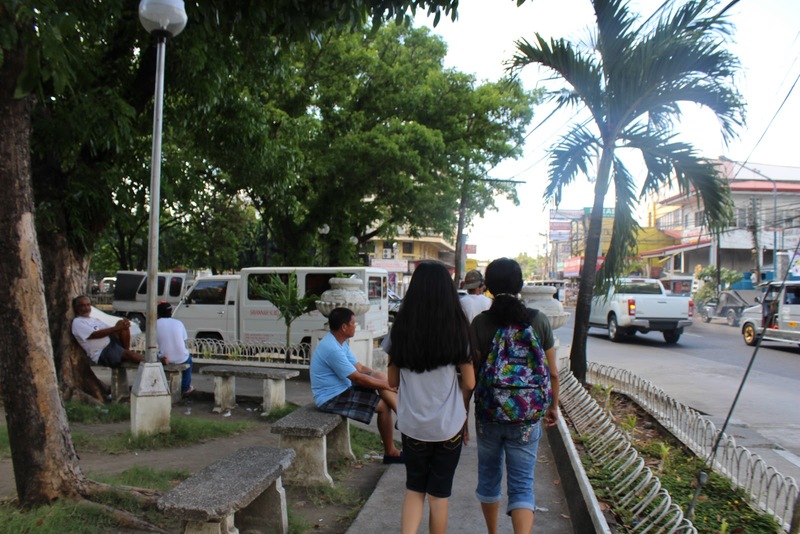 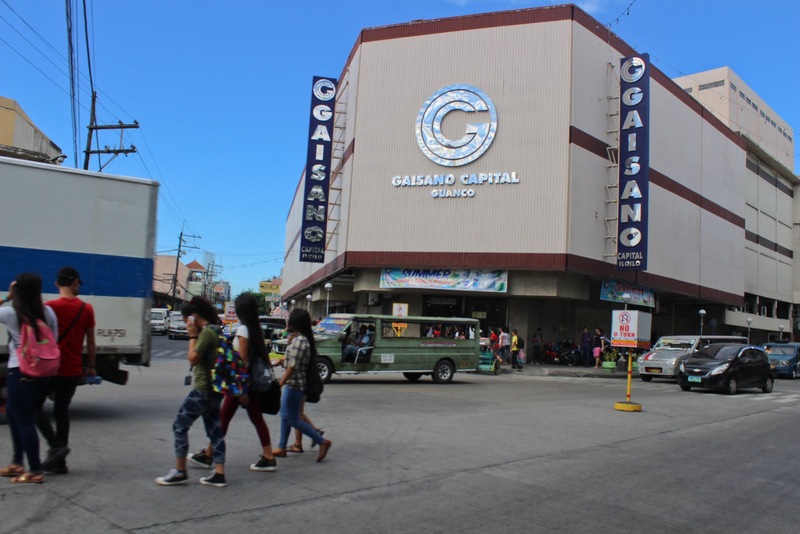 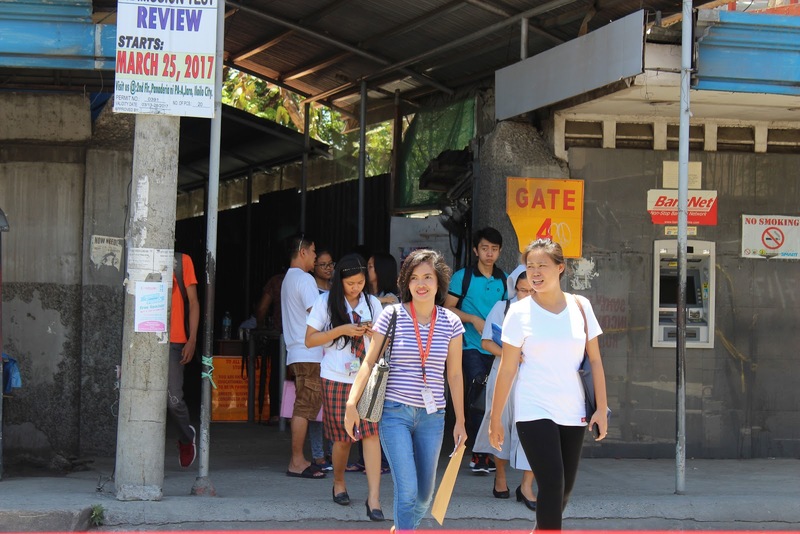 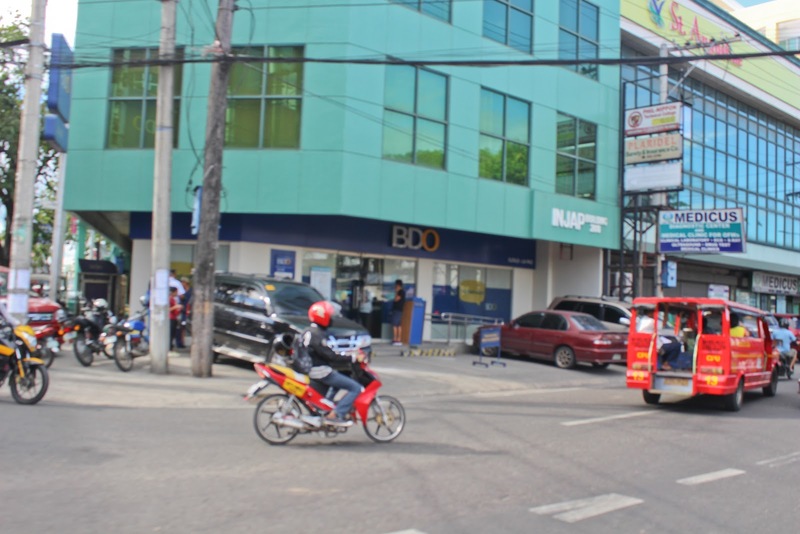 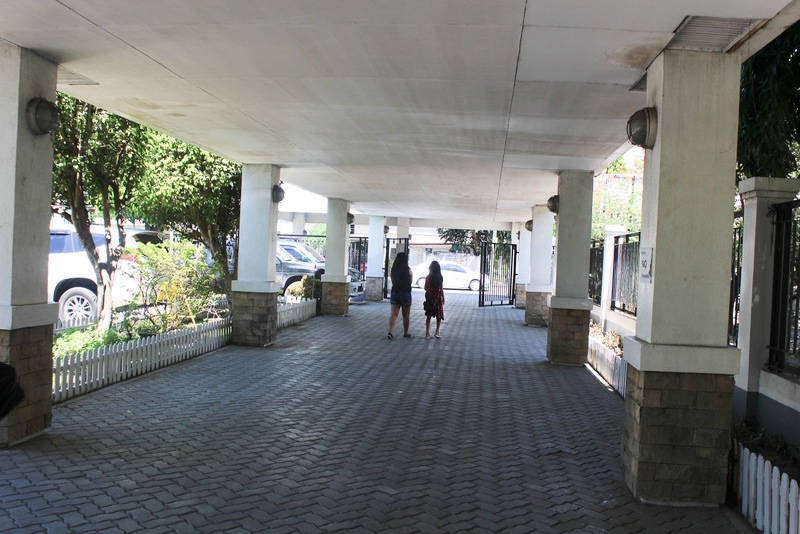 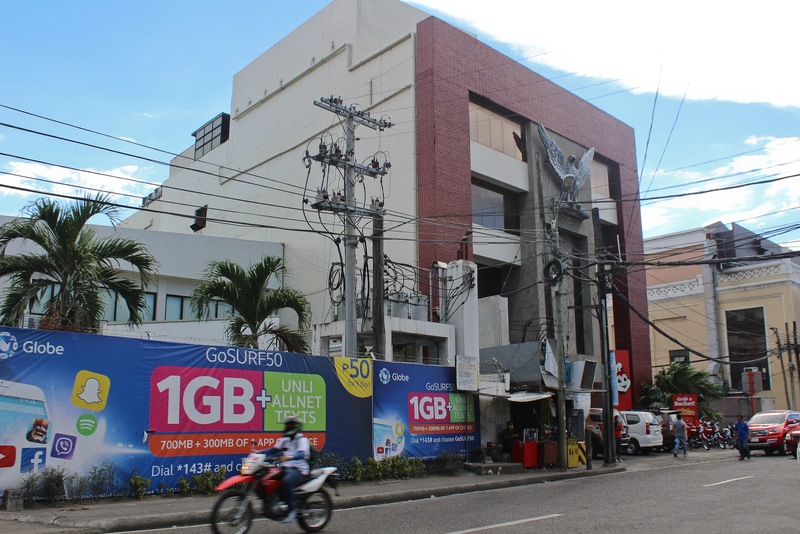 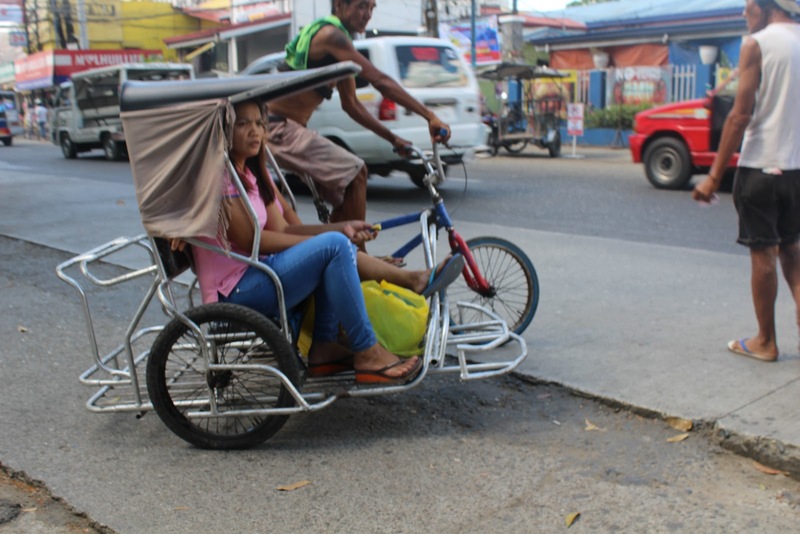 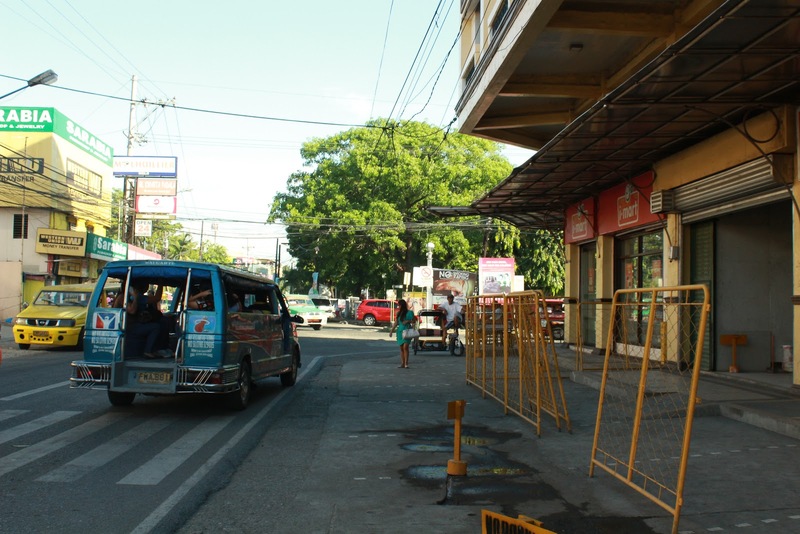 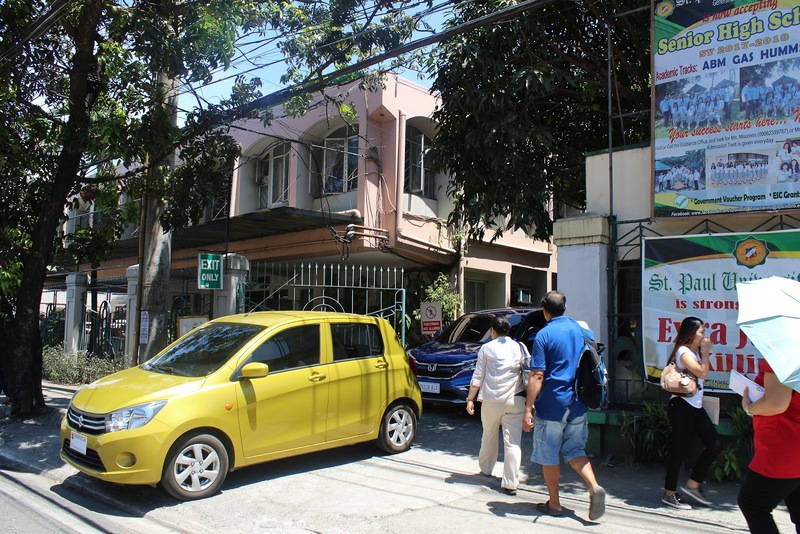 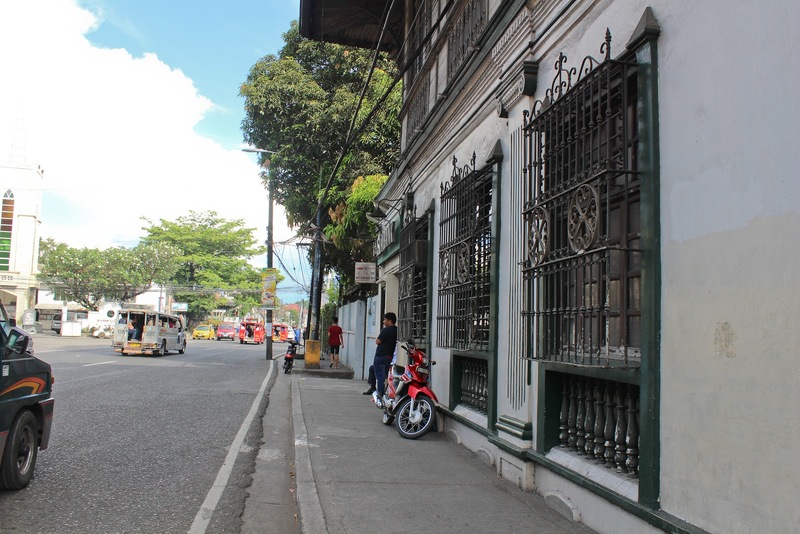 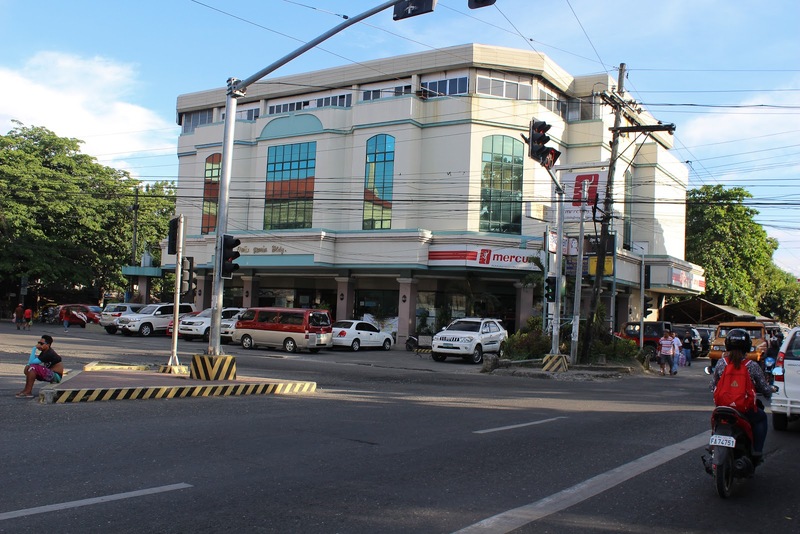 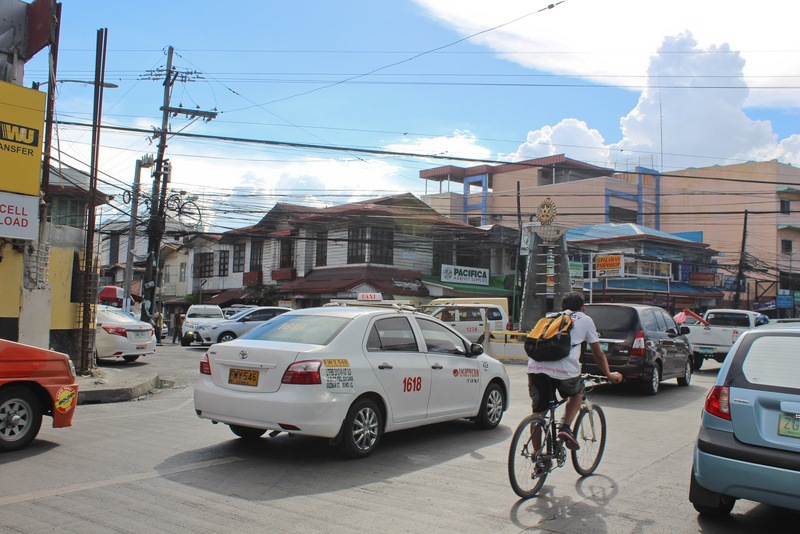 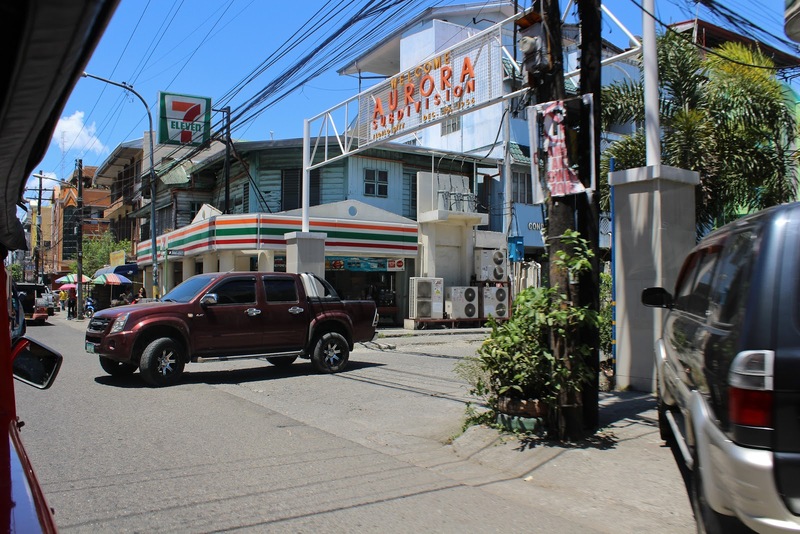 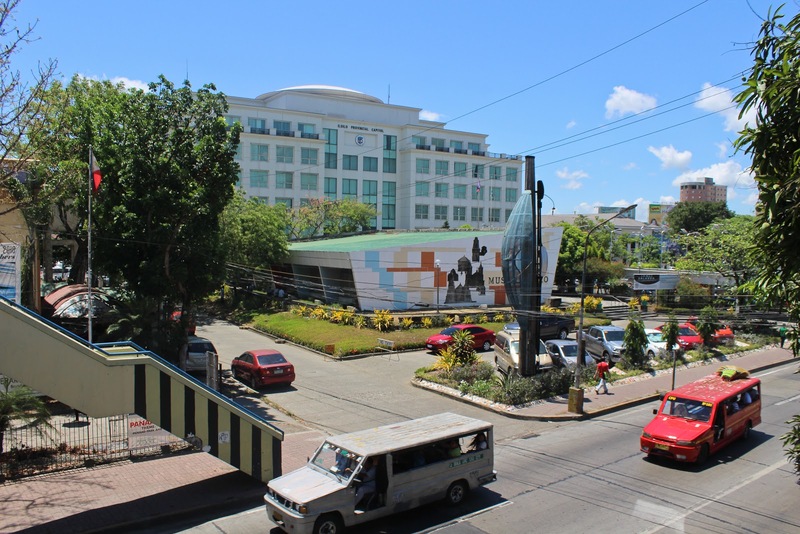 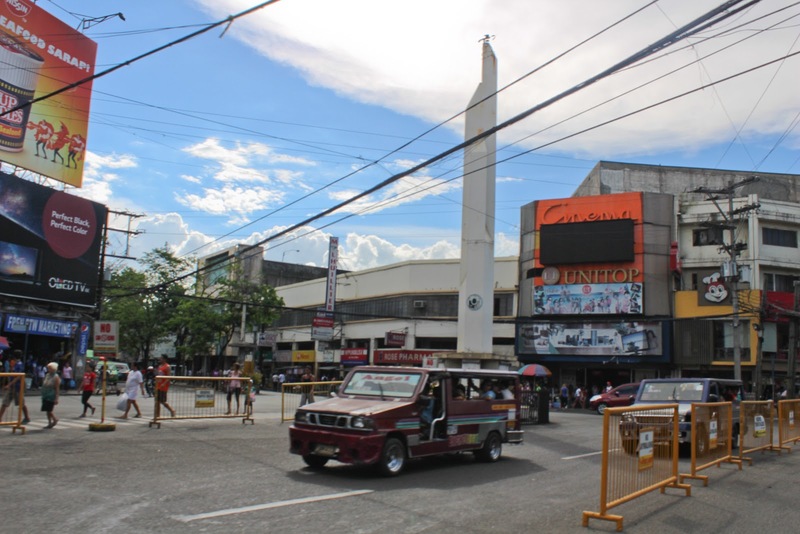 It is the capital city of the province of Iloilo where it is geographically situated but, in terms of government and administration, it is politically independent. 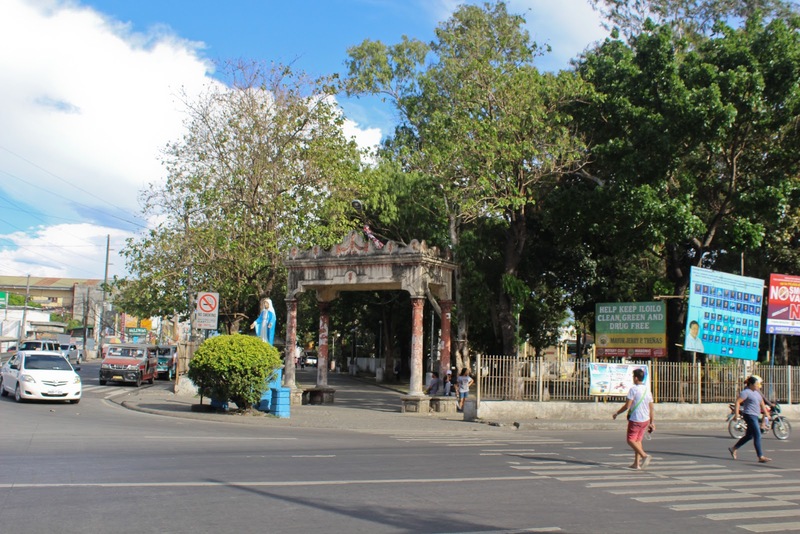 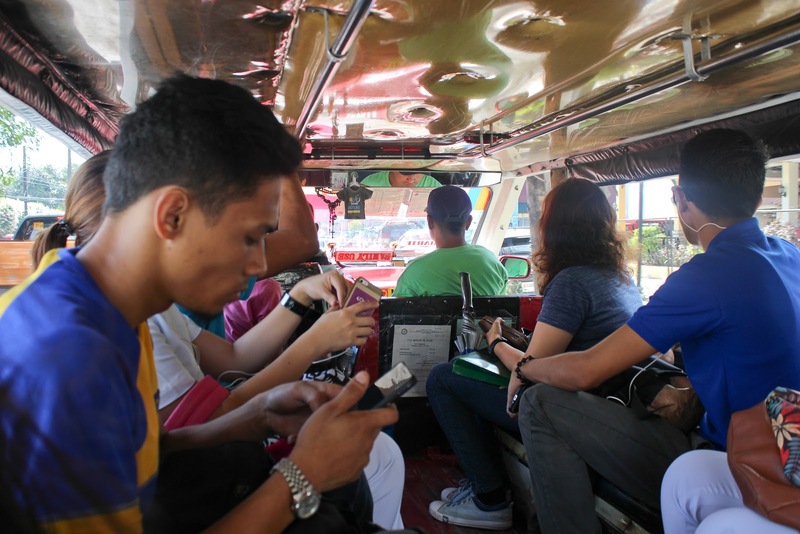 In addition, it is the center of the Iloilo-Guimaras Metropolitan Area, as well as the regional center and primate city of the Western Visayas region. 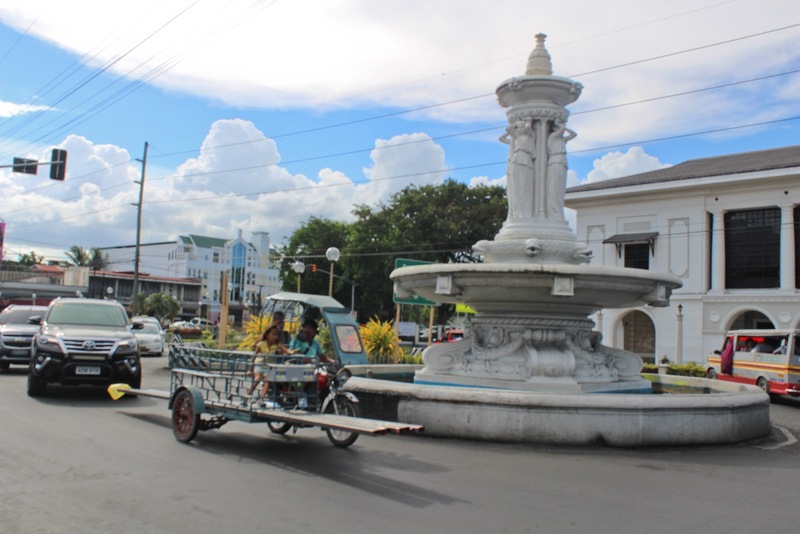 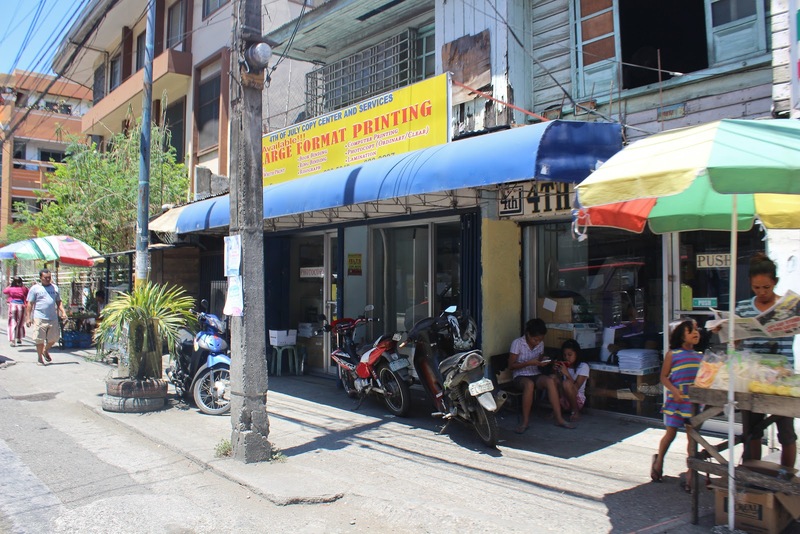 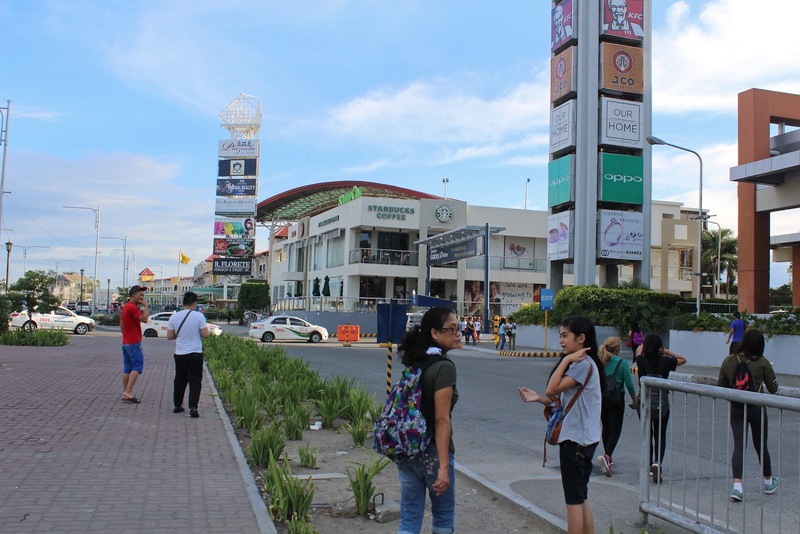 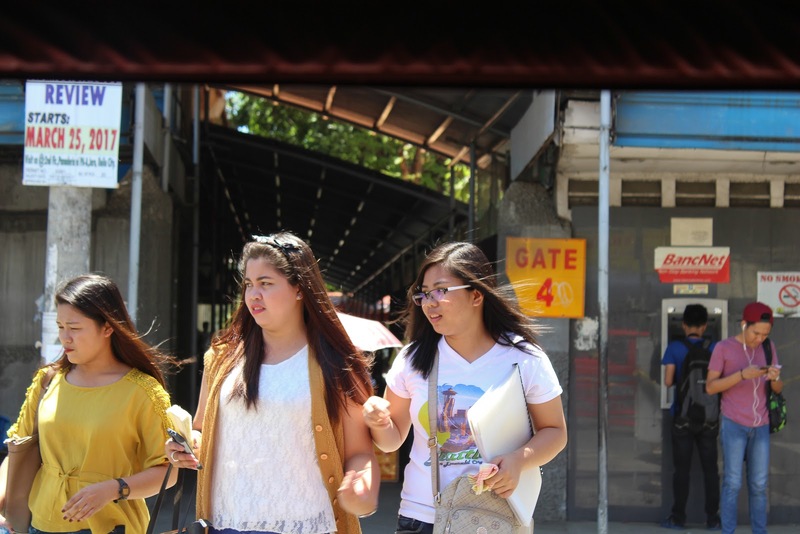 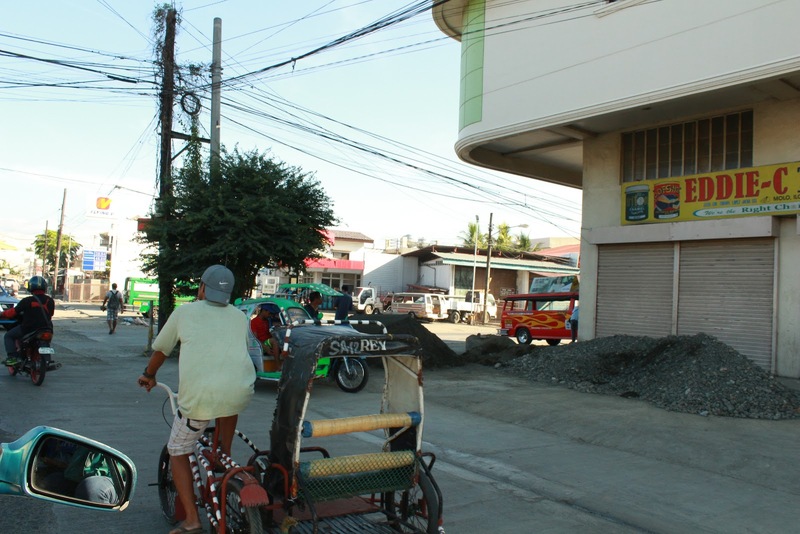 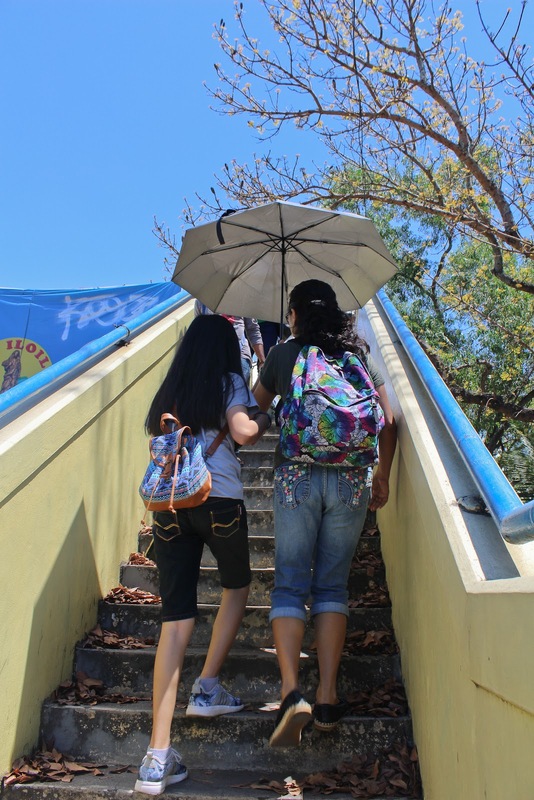 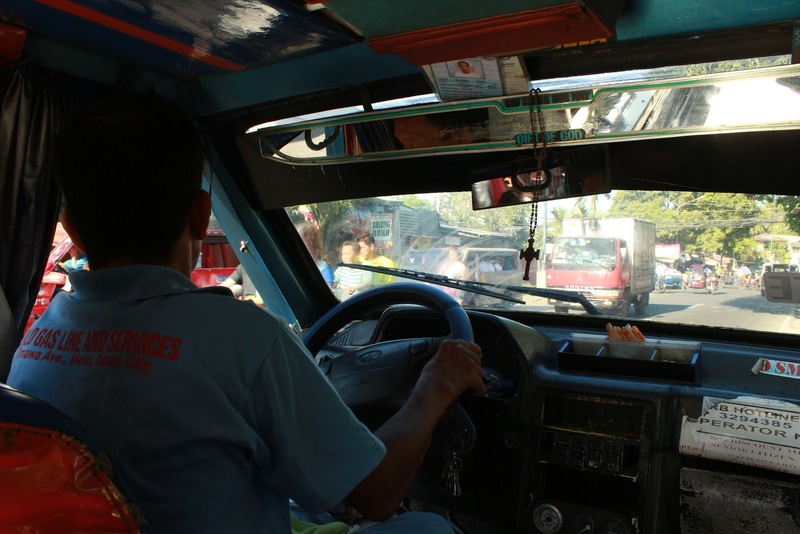 In the 2015 census, Iloilo City had a population of 447,992 inhabitants, with a 1.02% population annual growth rate. 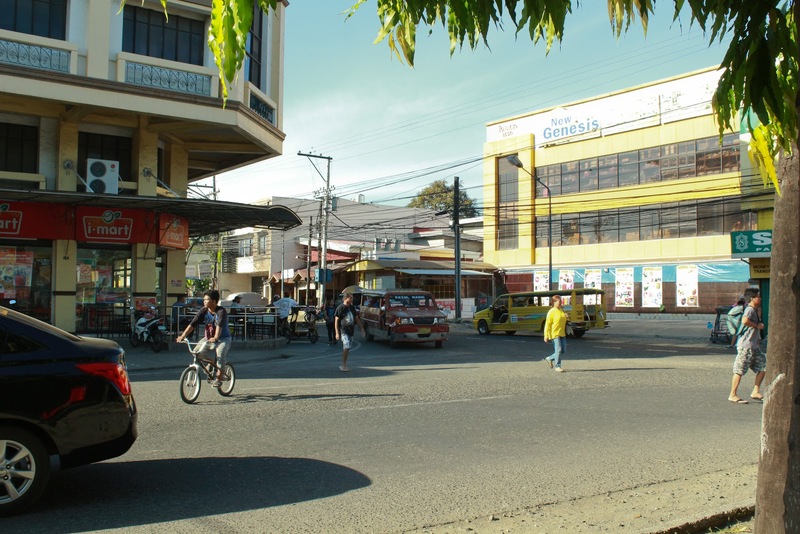 For the metropolitan area, the total population is 946,146 inhabitants. 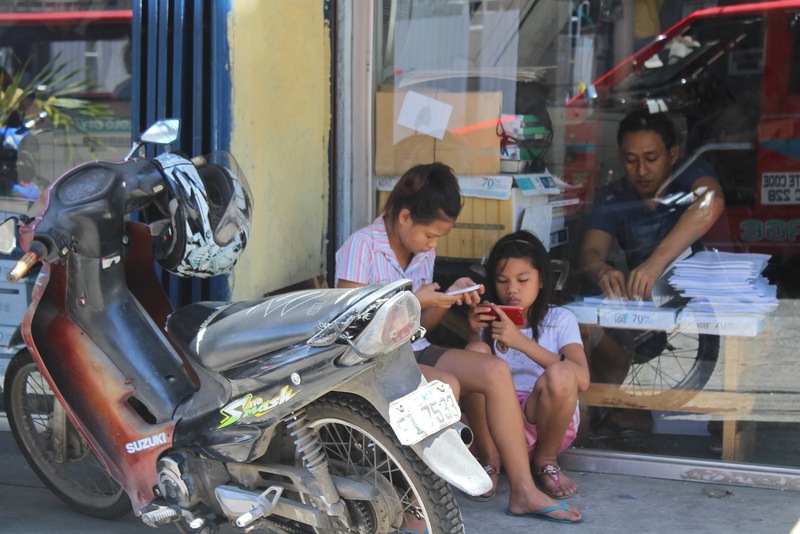 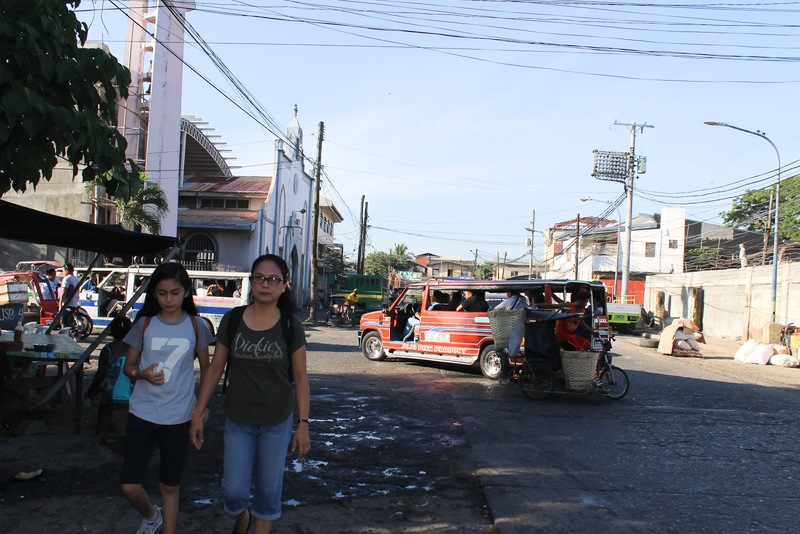 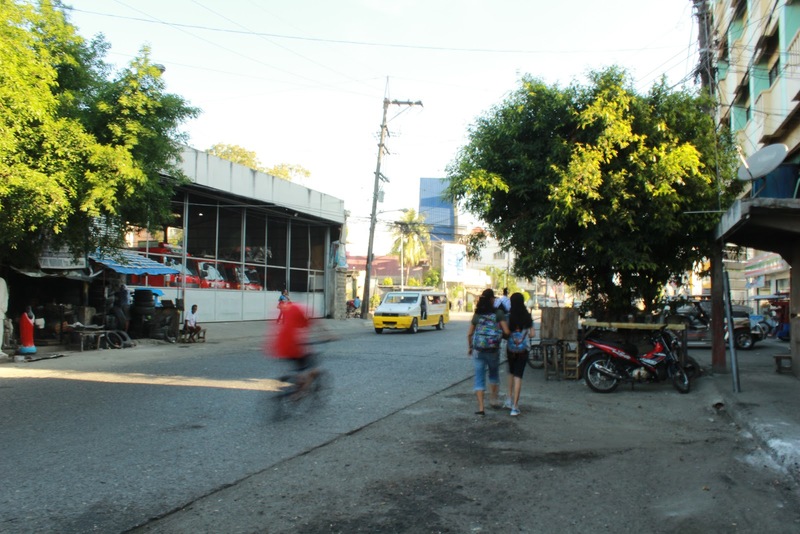 Here are some of my street shots in the early morning sunlight at the busy street around and about downtown proper of Iloilo City.